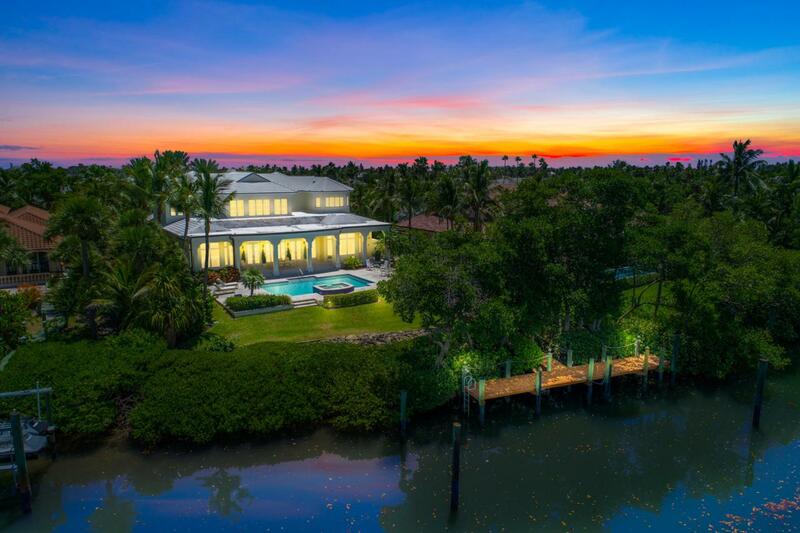 Spectacular WATERFRONT CUSTOM HOME located in one of the most premier communities in the entire world. Located just minutes to the inlet, this CUSTOM home was built in 2004 with no expense spared. 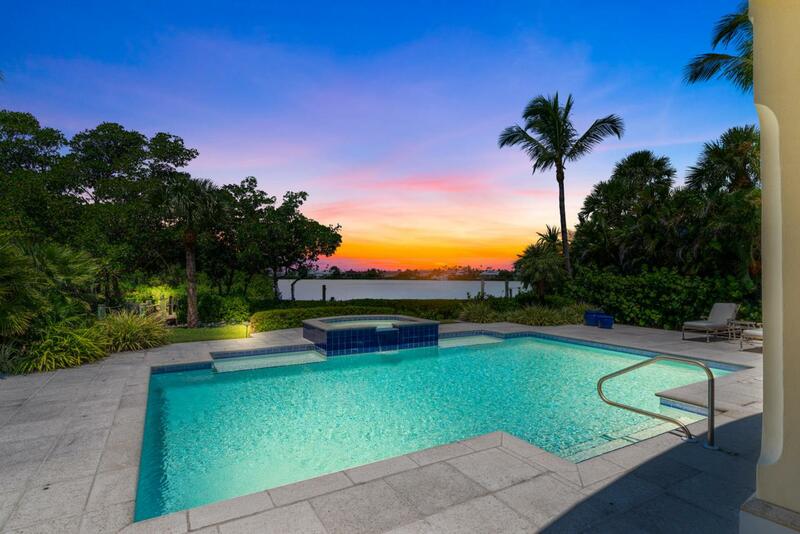 Deep Water Dock-age right behind your home that is protected but still gives you an AMAZING WIDE WATER LAGOON view to relax and see amazing sunsets! This home is perfect for the buyer that wants to have every amenity at their Fingertips! 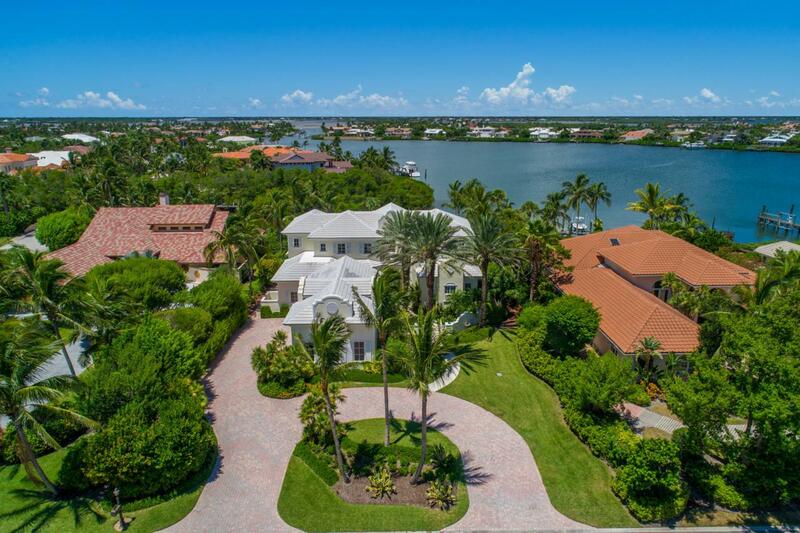 Sailfish Point is WORLD Renowned for the ULTRA LUXURY which includes your own Private beach, marina/Yacht club, Jack Nicklaus Golf, Oceanfront dining, Spa and so much more! Everything you would expect from an oceanfront 5 STAR RESORT! With just an hour or so away from the Bahamas, this location is like none other on the eastern United States, first class all theway! Stuart is known as the "Sailfish Capital of The World" and you can catch plenty of fish just minutes from your residence! This home is being sold furnished and with a GOLF MEMBERSHIP!